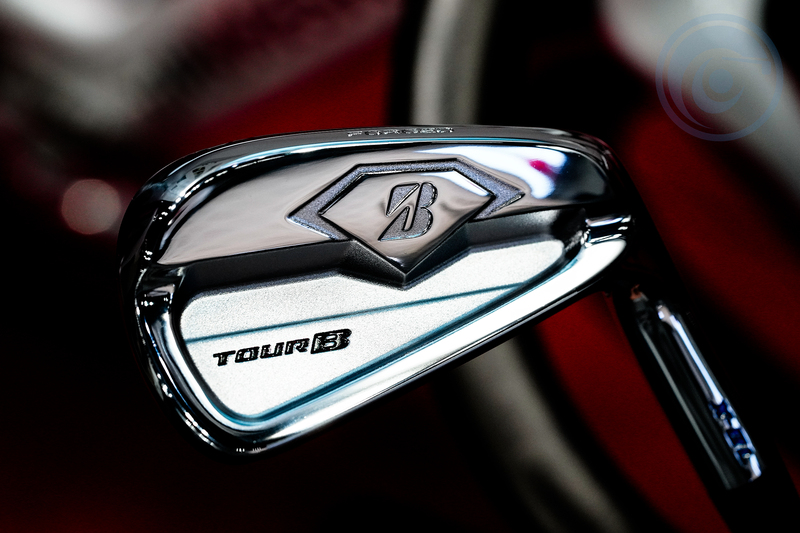 From Bridgestone, all Tour B model irons and wedges have received a facelift with an updated look plus an enhanced shape. 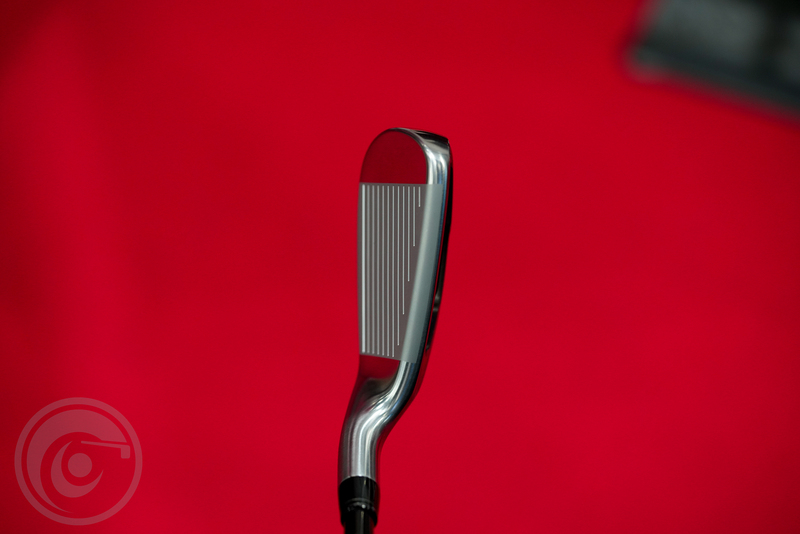 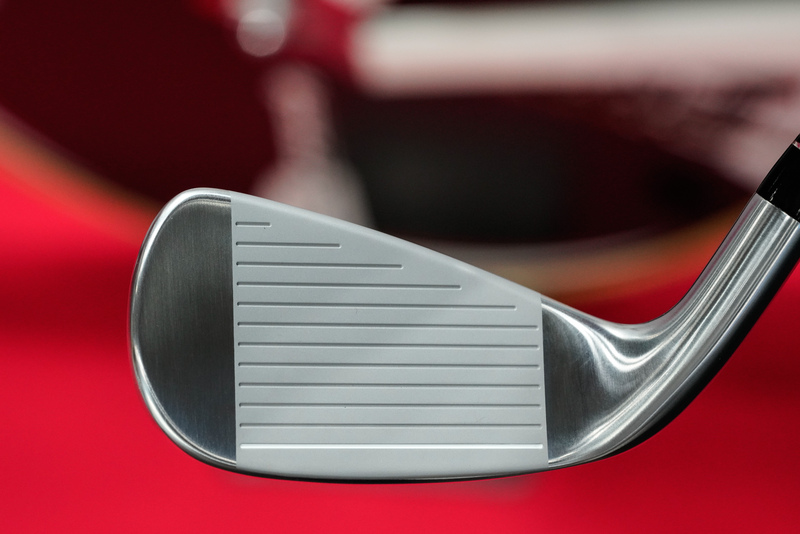 The X-CB and X-CBP are back but the new X-BL iron’s now feature a combo set with longer clubs down to the 7 iron in half cavity back design while 8 thru PW are in a muscle back. 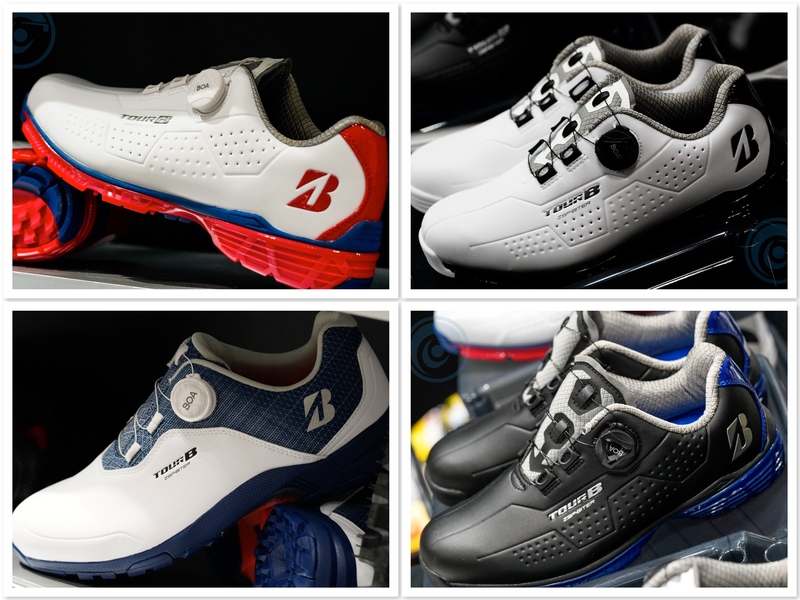 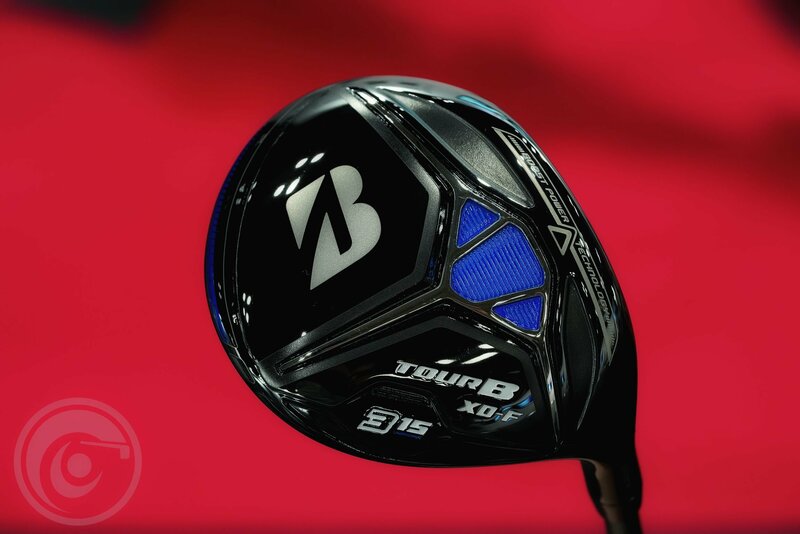 Bridgestone has done combo sets in the past and they were really popular like the J36 as well as the Tourstage 2013 X Blade Limiteds. 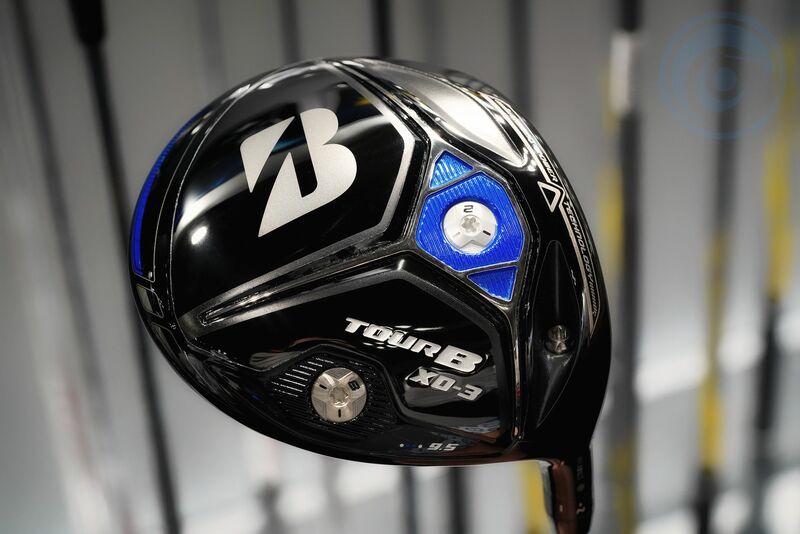 As for drivers, the new Tour B XD-3 driver features a “Power String” technology to incorporate metal wires in the crown which helps with a faster restoration of it’s flexed crown as well as prevent flexing at impact which helps produce straighter shots. 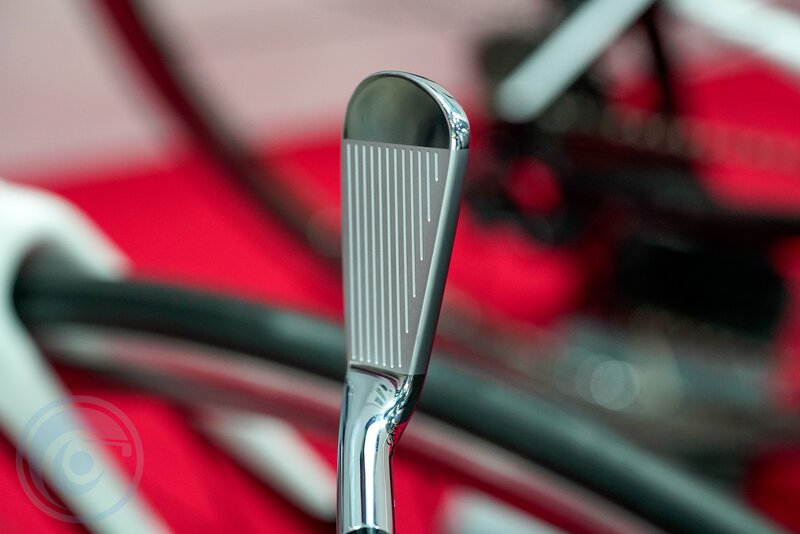 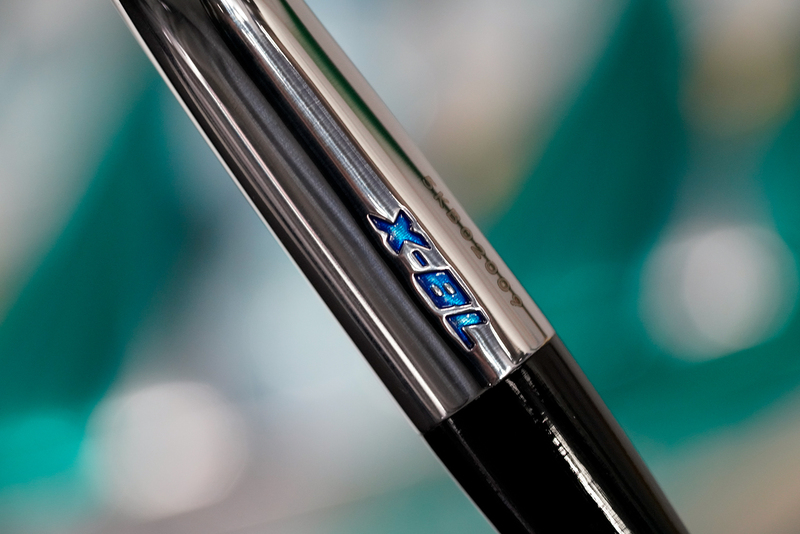 The XD-3 series is also available in fairways and utilities with a variety of custom shaft options. 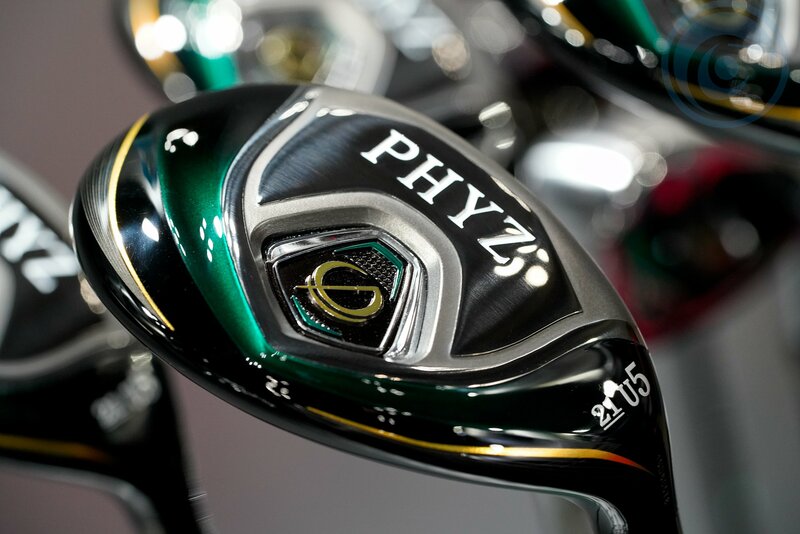 Their entire PHYZ line up is now at its 5th generation of the series. 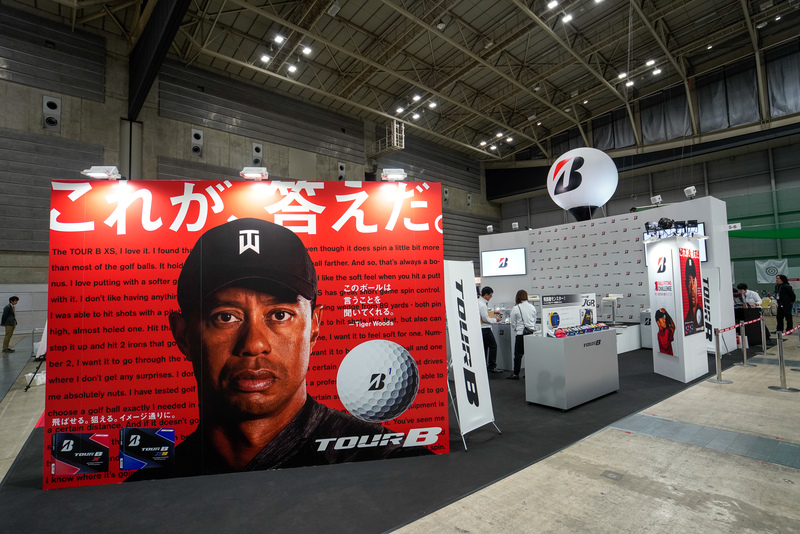 The new theme they are going for is “Efficient Distance”. 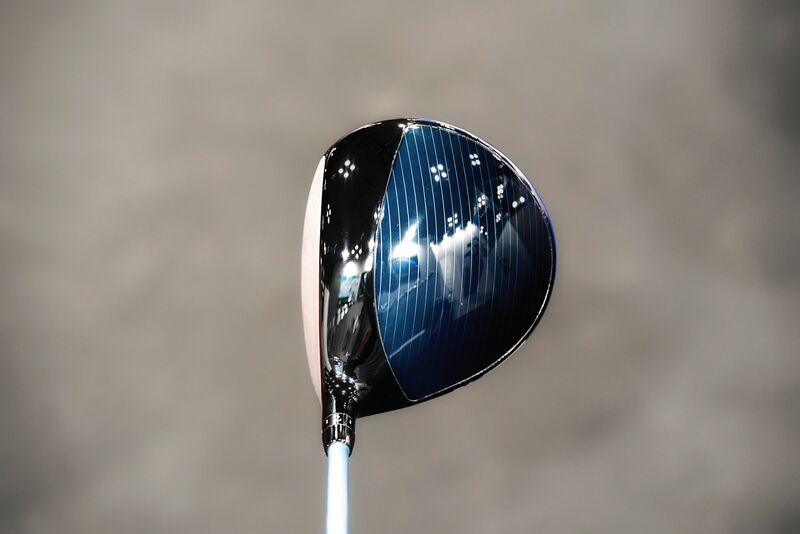 Getting big distance without wasting power utilizing lightweight technology. 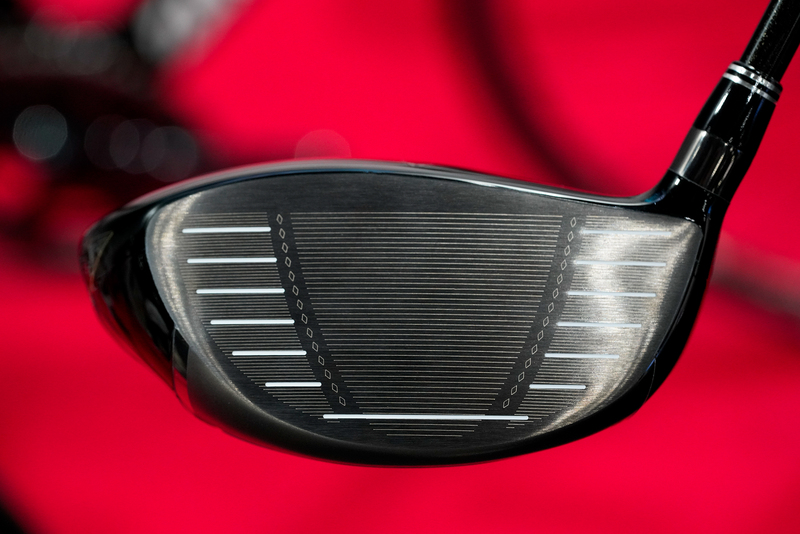 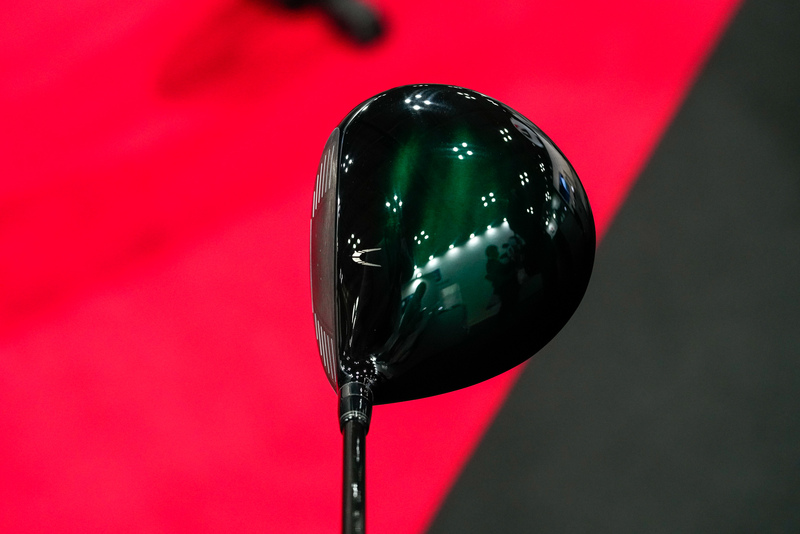 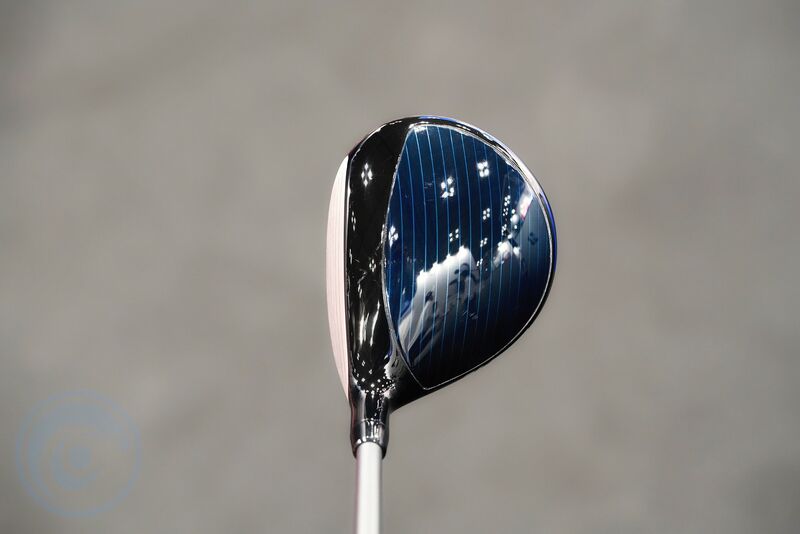 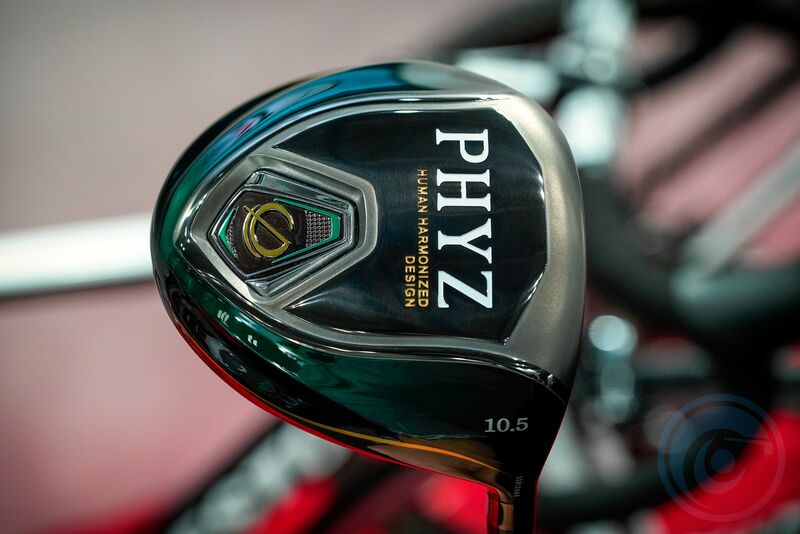 The driver is the lightest PHYZ driver released with a lite spec model at 266g club weight!! 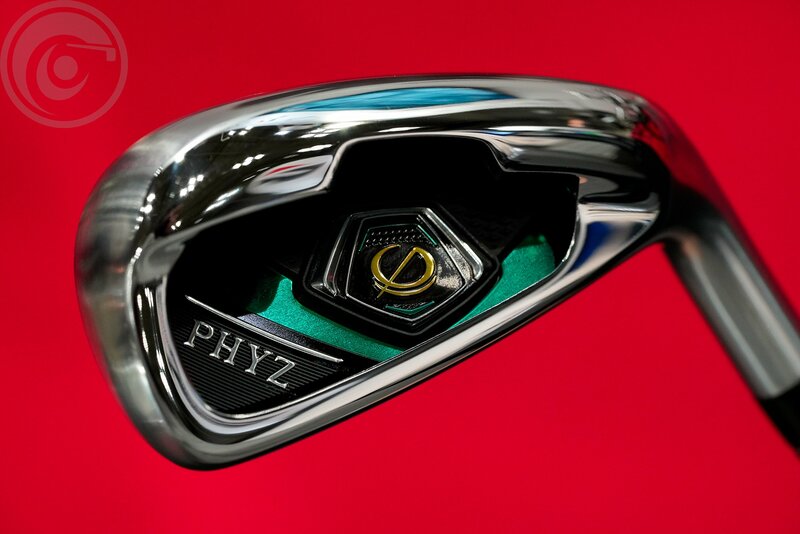 Like previous versions the PHYZ series had drivers, fairways and utility woods along with big distance game improvement irons. 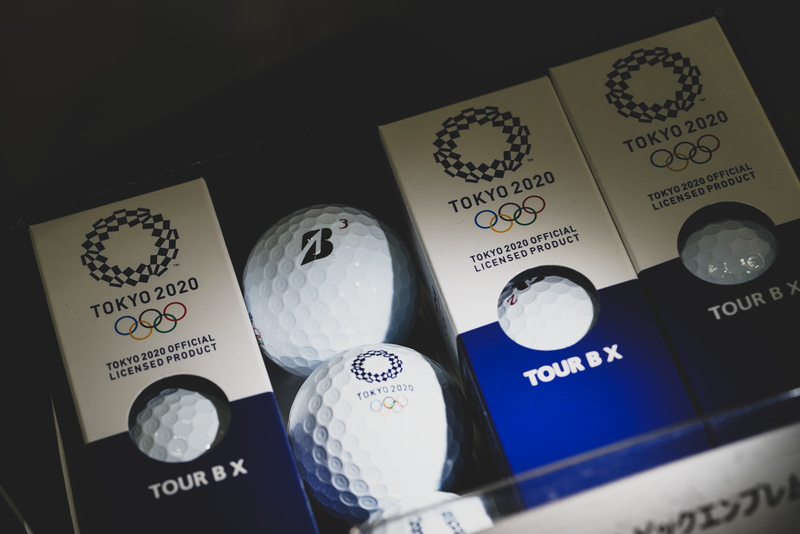 They also have a new 4 piece PHYZ ball designed to provide an efficient trajectory for maximum distance. 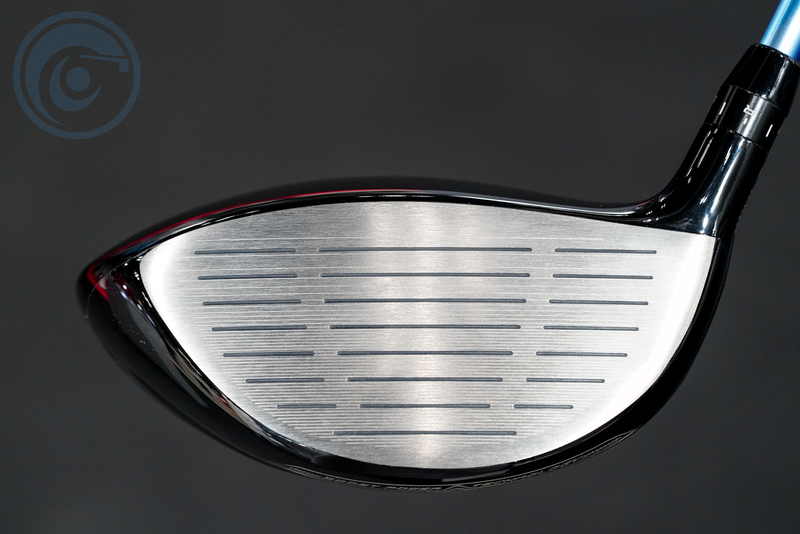 The feel is soft and easy to feel the compressing ball at impact and designed to provide a little more spin to help lift the ball for more carry and distance.